How’s your summer going? Are you staying cool, or at least hydrated? Our summer is rocking along. The Grimwoods are enjoying time with their 4-year old grandson, Jameson, and their brand new granddaughter, Willow! The Idlets have moved into their new house and are no longer living in a trailer! The ticks are terrible this year, but the gardens are looking great! Trout had a blast playing at NO Jazz & Heritage Fest, the Wildflower Festival, and the Kerrville Folk Festival. (Congratulations to our friend, Rich Krueger, a Kerrville New-Folk winner this year!) And things are just getting started. We’ll be in Austin at Bubblepalooza this weekend and at the Dallas Zoo for Safari Nights later in June. The Philadelphia Folk Festivalis on tap for August and August will be here before you know it! 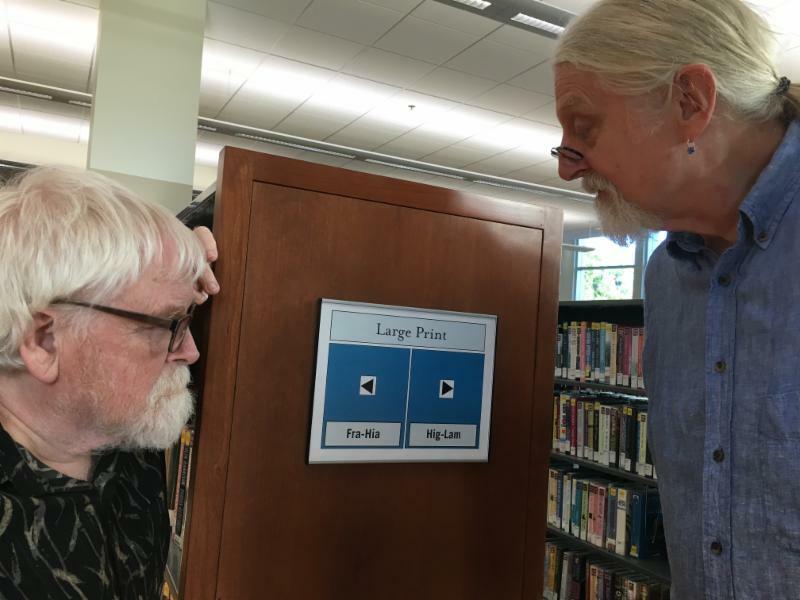 We have many library shows lined up and some club dates, too. Check our calendar for upcoming Trout events in your area! This morning, the sky in Arkansas is an amazing shade of blue. Our friend Skip would have looked up at and declared that you could only get this kind of blue in the Ozarks. This blue sky brings back memories of fishing trips and conversations with Skip. It’s constantly amazing how sensory perception brings up deep memories and feelings. For Ezra, it brings back the time he spent building his tree house. For Keith, the blue skies of summer always mean baseball. Ezra tells a birthday story of when his grandmother gave him a choice to either have a cake or all the ice cold watermelon he and his friends could eat. 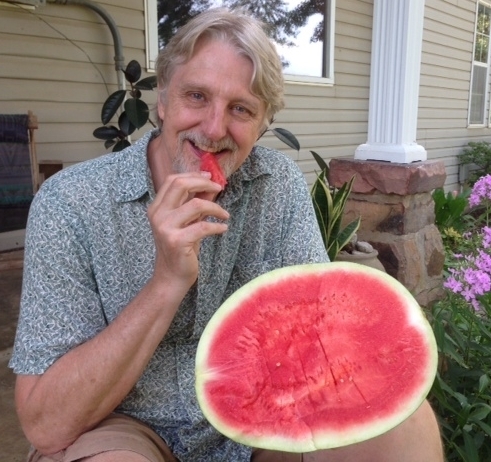 He chose the watermelon feast and the smell of fresh cut watermelon still takes him back to summertime in rural Maryland under the apple tree that held his first treehouse. Music can do the same thing. A song on the radio or a hummed tune can bring back entire scenarios, times of life, and deep emotions. Many of you have shared happy stories of families listening to our music. It never gets old to hear how our music has affected people. At the risk of sounding extremely sappy, it is a privilege to do what we do. Thank you all for letting us into your lives. We hope to see you down the road.